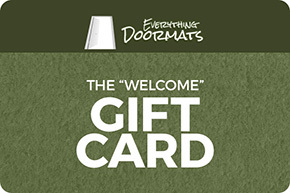 Illinois State University Utility Mat Set - Vinyl 14" x 17"
Home >	Illinois State University Utility Mat Set - Vinyl 14" x 17"
This Illinois State University utility mat 2 piece set is constructed right here in the US with quality and value in mind. 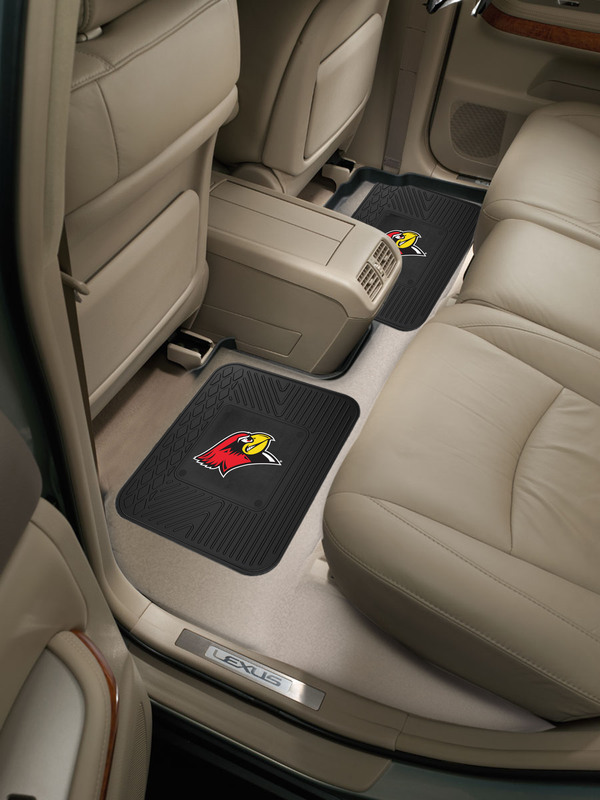 Manufactured from extremely durable vinyl, it Features your Illinois State Redbirds logo 3D molded into the vinyl and then printed in true team colors. 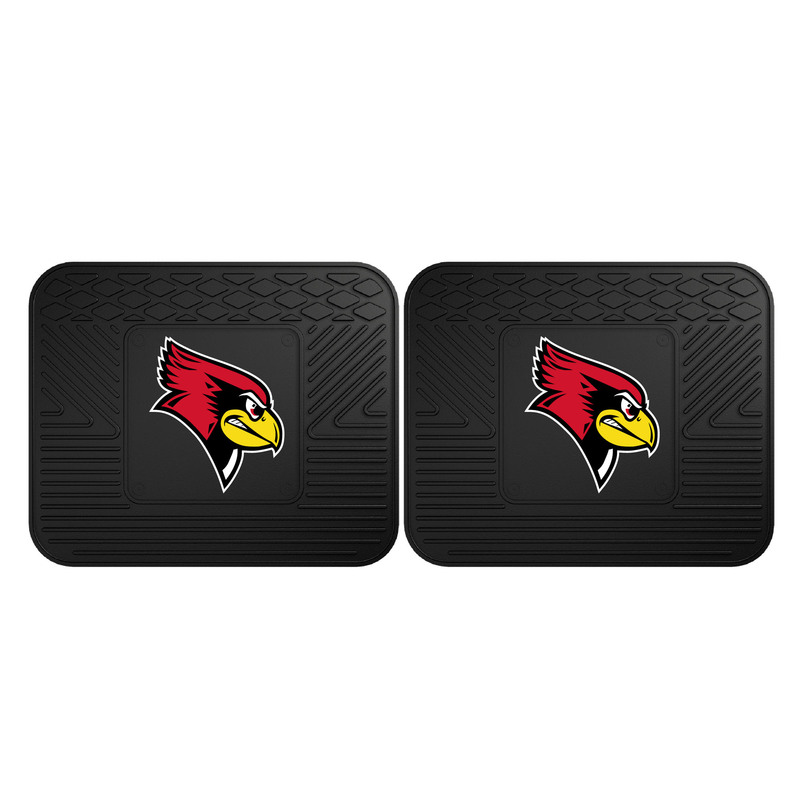 These Illinois State University logo utility mats are 14" x 17" in size each.